I work with small businesses and solo-preneurs to develop strategies, do competitive and SEO research, create websites, blogs, collateral and emarketing to help them visually and functionally support their brand, resonate with their customers and set them apart from their competition. I enjoy the privilege of getting to know other small business owners and solo entrepreneurs and learning about their unique business challenges. What I do isn’t for everyone, it works best for those with clear expectations and who are open to learn and have a specific budget. People tell me I am especially good at guiding them and helping them understand. There is a huge personal benefit to my business – building new relationships and enjoying the satisfaction of watching the strategies and tools we build together have a direct affect on their business growth and seeing the control gained over these tools build confidence in building their businesses. 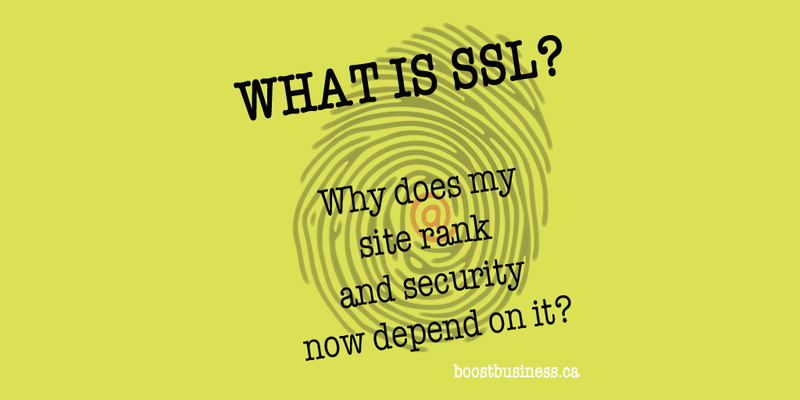 What Is SSL And Why Does My Website Rank And Security Now Depend On It? Technology change is decidedly a constant in our lives. Evolution of best practices to maintain a secure and well ranking website are also a way of life. A very important and relatively new best practice has evolved to a requirement over the past year. SSL (Secure Socket Layer) is nothing new. Digital Marketing Is Simple, Not Easy. 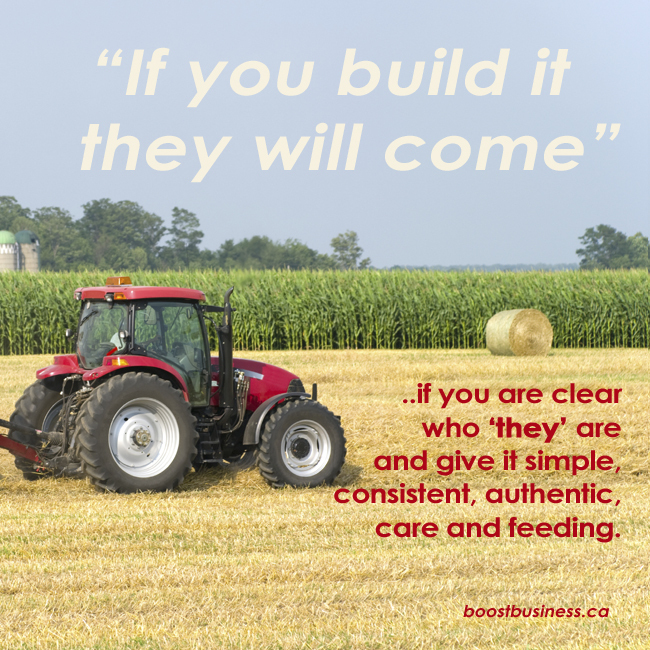 They will come if you are very clear about who “they” are, if you are armed with a little competitive knowledge and determined to be persistent with simple, authentic, care and feeding; adding content to your website consistently and amplifying it regularly through social media. 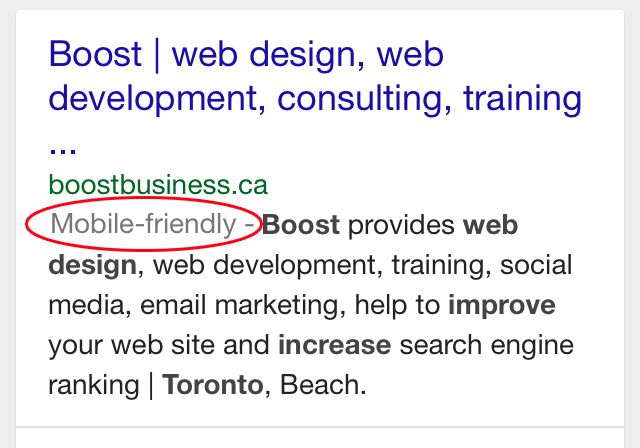 With what seems to be one of the biggest changes to search engine ranking since Panda and Penguin, Google will begin rewarding mobile-friendly sites in SERPs (Search Engine Results Pages) on April 21st. #1 Q. 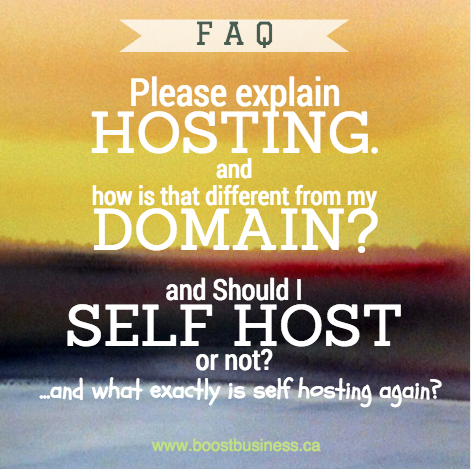 What is the difference between a HOST and a DOMAIN? #1 A. When a web user enters your domain name into a browser address bar, the browser is picking up your hosting server’s IP address to find and serve to that user your site files displayed as a web-page.